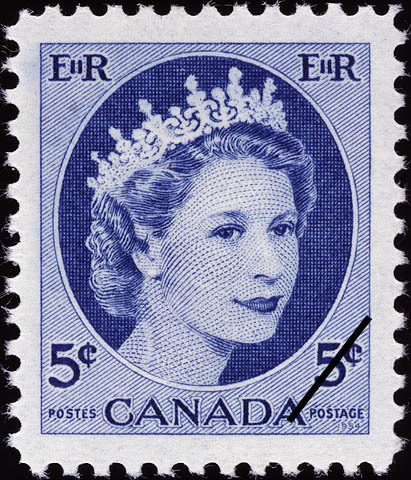 This entry was posted in Canadian Politics, Democracy and tagged Governor General, Jubilee, monarchy, NDP, Pat Martin, Queen Elizabeth by David Taub Bancroft. Bookmark the permalink. Please share with the rest of the blog world!